TABLING FOR TRANS PRIDE 2019 IS NOW OPEN! PLEASE NOTE: The following are suggested donations to make the Resource Fair available not only this year, but in future years as well. Scholarship – Are you a Trans Specific Organization without a budget? We have sliding scale scholarships available! Should my organization table at Trans Pride Seattle 2019? Trans Pride is committed to creating a Resource Fair that is relevant and supportive of the Trans and Gender Diverse Communities. As such, we are seeking organizations that are led by, organize with, or directly serve Trans and Gender Diverse people. Our goal is to attract non-commercial entities to share the free services, groups, community events, spaces, and projects that are working to elevate, celebrate, and activate the Trans Community in Seattle. 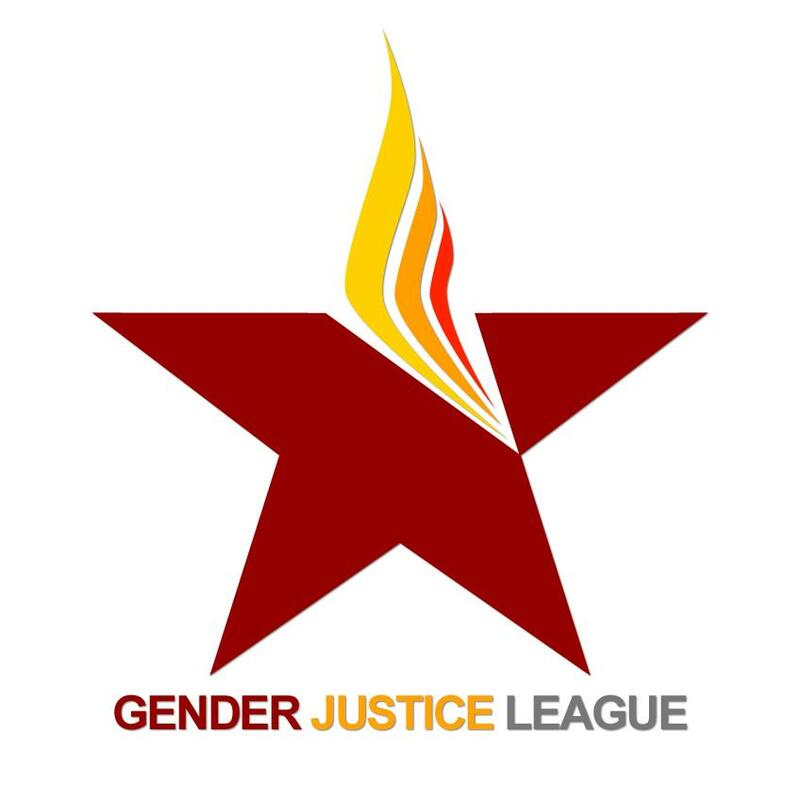 We welcome allied organizations who have programming relevant to a Trans audience. Specifically we are looking for participation from organizations or groups that serve: Trans folks of color; Trans, Gender Queer, and Gender Diverse Youth; Low-Income Trans Folks; Trans folks who are immigrants; Trans elders groups; and groups focused on accessibility and ability organizing in Trans Communities. We ask that all organizations and groups tabling agree with and support the mission of Trans Pride Seattle. Please be mindful of the impact of the table on the park and on our clean up efforts. Information & SWAG should all be monitored and cleaned up after tabling. We ask that organizations tabling bring information relevant to their specific services geared toward the Trans and Gender Diverse communities where available. Please fill out the contact form below. THIS IS NOT A FINAL REGISTRATION! We will email or call you to confirm your registration based on availability. We are looking forward to seeing you at Trans Pride Seattle!